Defending champions Chennai Super Kings will be hard pressed to find replacements for their ageing stars. Chennai Super Kings (CSK) captured their third Indian Premier League (IPL) title by outclassing Sunrisers Hyderabad (SRH) in the IPL 2018 final at the Wankhede Stadium in Mumbai. 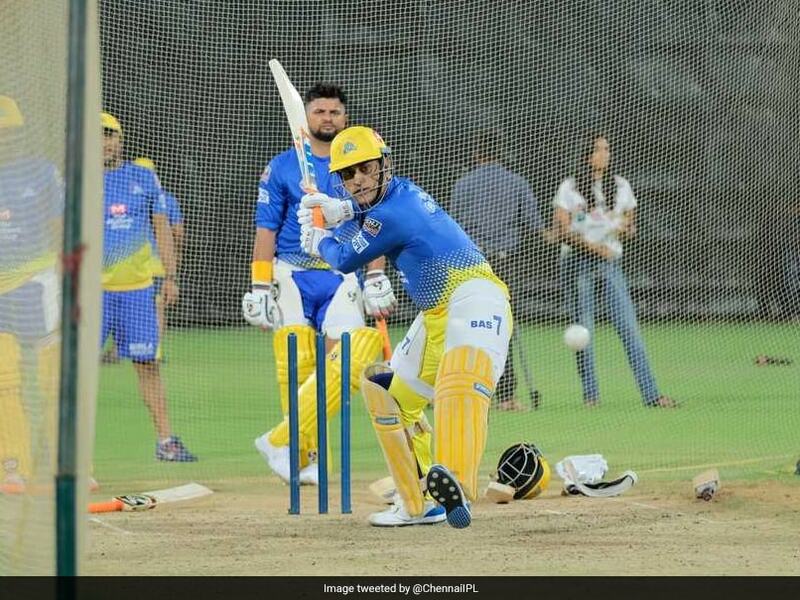 Captain MS Dhoni's return to franchise was greeted with much fanfare and Dhoni repaid the love given to him by Chennai by leading them to another title. However, IPL 2019 might not go the same way as last season for Super Kings. 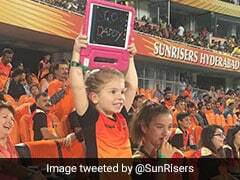 Many of Chennai's main stars are at the fag end of their careers and while some of them like Shane Watson performed last year, it could prove to be the complete opposite this time around. 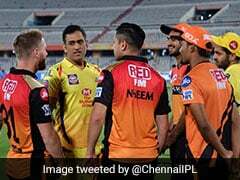 However, CSK can never be counted out, especially with Dhoni at the helm but they would need their older stars to really perform in IPL 2019. Some of the best news for CSK has been MS Dhoni's brilliant recent form in international cricket. The former India captain had managed only 275 runs from 20 ODIs in 2018. But that all changed in 2019 with Dhoni proving his value to the team and silencing his critics with some brilliant performances with the bat. The 37-year-old was given the Man of the Series award after starring with the bat in India's historic ODI series win on Australian soil. Last season, Dhoni produced some superlative performances in IPL 2018, ending the tournament with a sensational average of 75.83. The CSK captain scored a total of 455 runs in 18 matches at a strike rate of 150.66, including three half-centuries. He also had 11 catches and three stumpings under his name and played a crucial role in Chennai's march to the title. Ambati Rayudu's form could make or break CSK's season. Rayudu was crucial to CSK winning the title, ending IPL 2018 as the fourth-highest run-getter. After spending eight seasons at Mumbai Indians, Rayudu was bought by Dhoni-led CSK for Rs 2.20 crore. Rayudu, who never touched the 400-run mark in his last 10 seasons, scored 602 runs in 16 matches at an average of 43 in the yellow of Chennai. 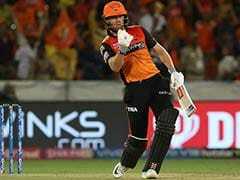 He boasted a strike rate of 149.75, smashing a century and three fifties in IPL 2019. Rayudu has done well in international cricket as well. After a poor outing in the ODI series in Australia where he scored 24 runs in two matches, the 33-year-old returned to form with some exceptional batting in New Zealand ODIs, which India won 4-1. The right-hander ended the ODI series as the top run-getter with 190 runs in five matches at an average of 63.33. Kedar Jadhav was among the retained players for Chennai Super Kings despite playing just one match for the team last season. Jadhav, who represented Royal Challengers Bangalore in 2017, was bought by CSK for the 2018 edition for a whopping Rs 7.80 crore. 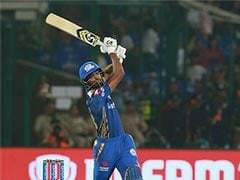 The India international, though, was ruled out of IPL 2018 after suffering a hamstring injury during the first match. However, whenever given a chance Jadhav has done well in the recent past for India. Jadhav, so far has played 65 matches in IPL for five franchises, accumulating 917 runs at a strike rate of 134.06. In the 2010 edition, Jadhav was part of the Delhi Daredevils. In 2011, the right-hander represented Kochi Tuskers Kerala. From 2013 to 2015, Jadhav played for Delhi Daredevils and his 2016-17 stint was with RCB. Dwayne Bravo has been a consistent performer for Chennai Super Kings over the years and has made key contributions for the team before and after CSK's ban. However, the West Indian turned 35 last year and does not have regular playing time under his belt. Bravo is currently playing in the Big Bash League and has been well below his best for Melbourne Stars, who still have managed to reach the semi-finals. Bravo has been dismal with the bat in hand, scoring a total of 142 runs in 14 matches at an average of 15.77. He has been a little better with the ball in hand, taking 14 wickets in as many matches at an economy rate of 7.97. Ravindra Jadeja has found it difficult to get into the Indian side, most of the time earning a call-up to the playing XI, only at the time of an injury to someone else. However, whenever called upon, Jadeja has put his hands up and got the job done. While he has not got that many opportunities for India in recent times, he is a key member of the CSK outfit. Jadeja has played 154 matches in the Indian Premier League, scoring 1,821 runs and snaring 93 wickets. His presence in the field also makes a big difference.